The faculty of Mass Communication is pleased to announce that Mrs. Hanan Youssef, an assistant lecturer, won the Best Short Documentary Award at the BBC Arabic Festival 2018. 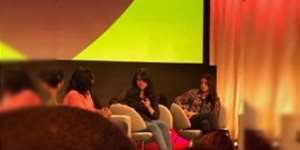 The festival was held in London from 20- 26 April 2018. About 25 documentaries presented from different Arab countries and co-produced by international companies and organizations, took part in the festival. Hanan Youssef directed and produced a short documentary entitled “The Town the Men Left” while studying for her Master’s degree at the university of Salford, Manchester- England. This documentary recounting the stories of three Nubian women: Omay, Ayo and Sokar, from different Nubian villages in Aswan who were all deserted by their husbands and left to encounter the social pressures solely; not married, nor divorced. They were even impeded by society from working and maintaining themselves and their children. 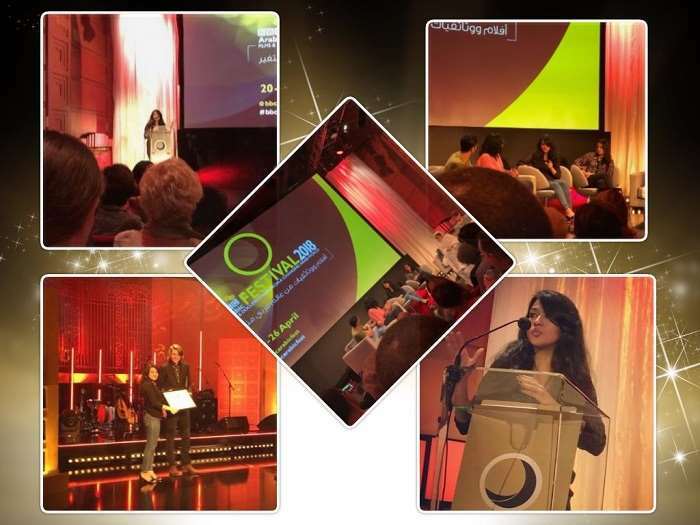 According to Hanan Youssef, the main reason behind her winning of the BBC award is that the documentary managed to project real-life problems from the heart of upper Egypt. She also claimed that “the more we delve deep into local issues in our films, the quicker they are internationalized”.